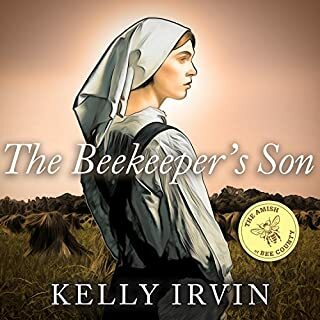 The mother of 10 and a widow of seven years, Mary Katherine is a bundle of energy, always willing to step in and help her friends around her Amish community. Now that her last child is married, she pours her abundant creative spirit into writing stories, even as she speaks aloud to her late husband every day. Her dream is to open a bookstore with an English friend, but the church elders want her to work in an Amish-owned store instead. When her old school friend Ezekiel offers her a position as a cook in the restaurant he opened after his wife died, she knows she should accept. At age 73, Laura Kauffman knows she is closer to the end of life than the beginning. If God willed it, she would join her beloved late husband soon. Even so, Laura wonders what purpose God might have for her in this winter of her life - and why this season seems so lonely. Widower Zechariah Stutzman is facing his own barren season, despite the great-grandchildren swirling around him. With his Parkinson’s worsening, he had no choice but to move in with his grandson’s family, though now he feels adrift and useless. Rosemary Lantz is doing her best to run her family's household. She excels at all her tasks except one: gardening. Saul Petersheim has pursued Rosemary for years, but Rosemary keeps turning him down. What Saul doesn't know is that she has good reason - something no one can know, especially not him. Musical prodigy Levi Shetler hasn’t touched a piano since he secretly played one years ago. His strict Amish community forbids instruments or the singing of any music not in its approved songbook. Levi asks God often why music tempts him when playing an instrument isn’t allowed in his world. 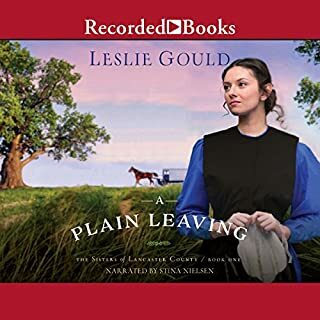 One person knows Levi’s talents: Mary Hershberger, the girl who promised years ago to keep his secret. Mary comes from a more liberal district than Levi, but she’s facing family troubles of her own. Hannah Yoder loves her quiet life on the banks of the Conestoga Creek. In 1842, this corner of Lancaster County is settled and peaceful - yet problems lurk beneath the placid façade. Hannah's father worries about the spread of liberal ideas from their Mennonite and Brethren neighbors. And Hannah blames herself for a tragedy that struck their home nine years ago. She strives to be the one person who can bind the threads of her family together in spite of her mother's ongoing depression and her sister's rejection of their family. But her world is threatening to unravel. Meanwhile, Leo Graber nurtures a decades-long love for Jennie, but guilt plagues him - guilt for letting Jennie marry someone else and guilt for his father’s death on a hunting trip many years ago. How could anyone love him again - and how could he ever take a chance to love in return? 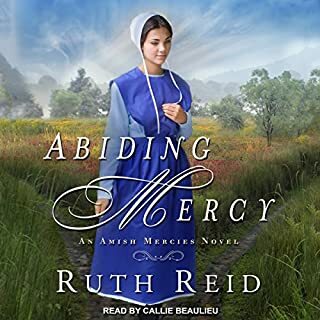 In this second audiobook in the Every Amish Season series, three hearts try to discern God’s plan for the future - and find peace beneath the summer sun.